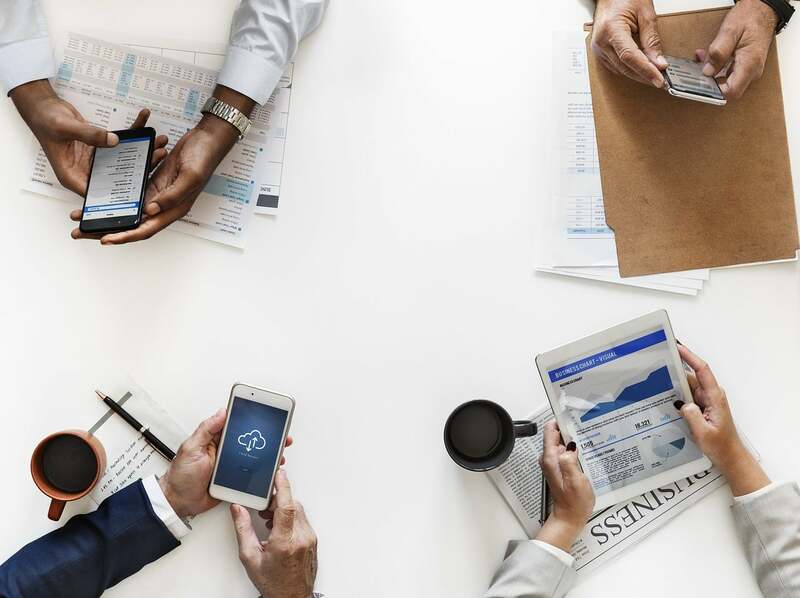 The November Mortgage Monitor report released by Lender Processing Services, Inc. (LPS) shows that the volume of loans moving to REO continued to drop as moratoria further delayed foreclosure sales. 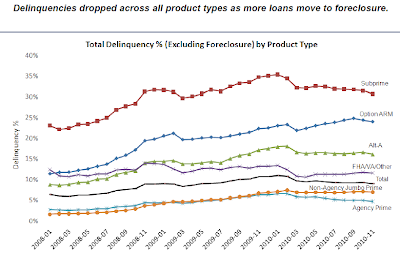 While the 90+ delinquency category has steadily declined, the number of loans moving to seriously delinquent status beyond 90 days far outpaced the number of foreclosure starts. 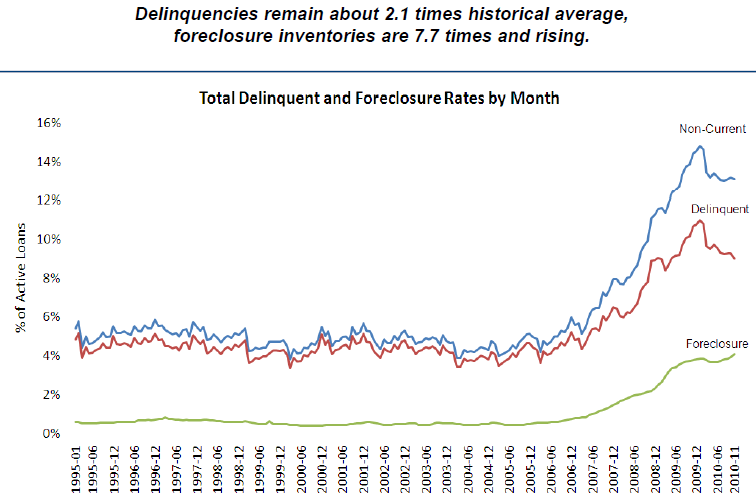 Nearly 2.2 million loans are 90 days or more delinquent but not yet in foreclosure. 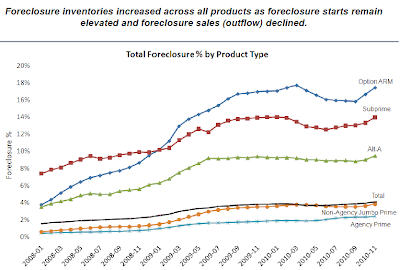 Foreclosure inventories also continued to rise for the fifth straight month as delinquent accounts are referred for foreclosure, but the sale of foreclosure properties continued to decline. 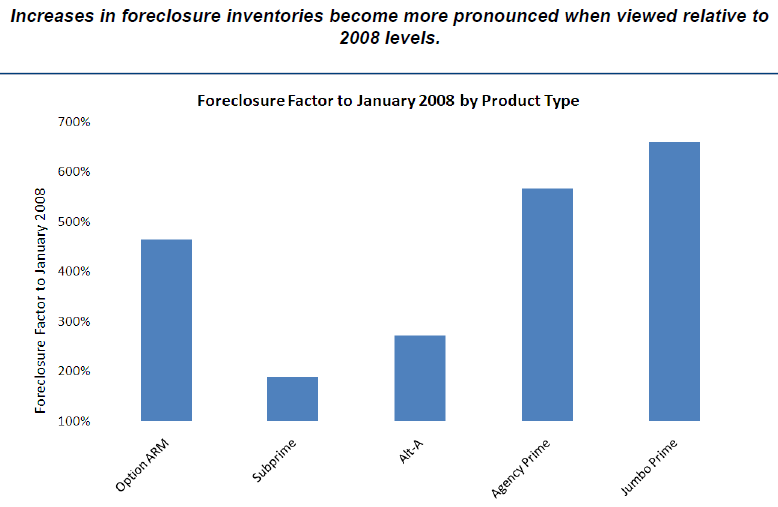 When compared to January 2008 levels, the foreclosure inventory of Jumbo Prime loans is nearly seven times higher; the inventory of Agency Prime loans is nearly six times higher; and the foreclosure inventory of Option ARM loans is approaching five times the inventory in January 2008. 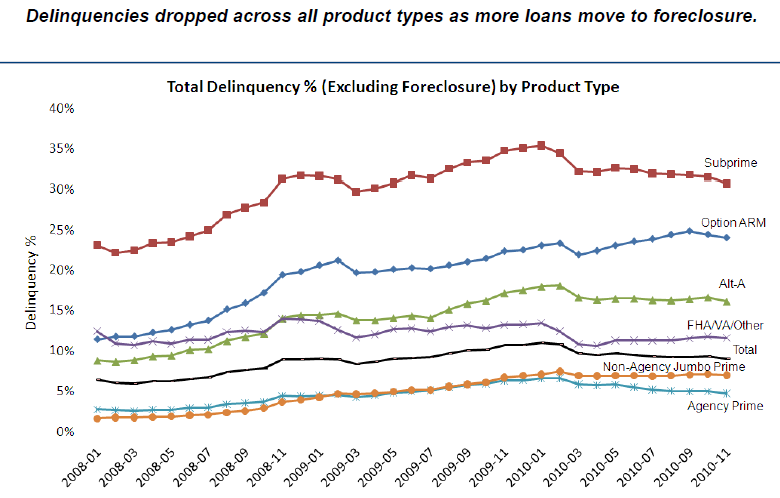 The report also shows that one-third of loans that are 90 days or more delinquent have not made a payment in a year; however, the number of new problem loans declined nearly 5.4 percent from October, which is opposite of the seasonality trend that typically impacts new delinquencies this time of year. 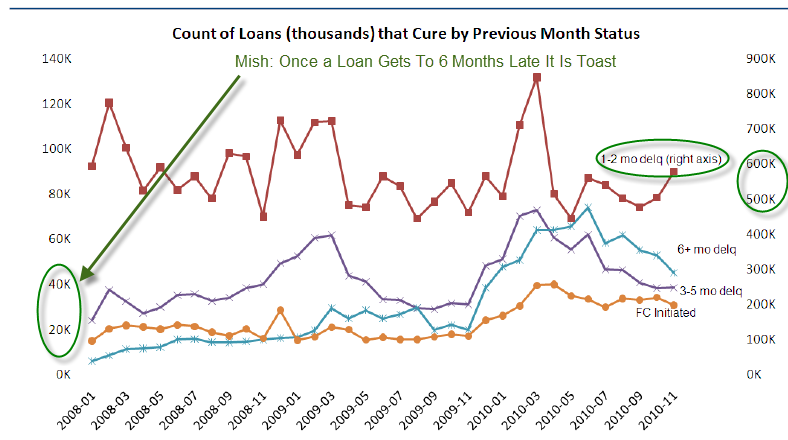 Self-cures for loans one to two months delinquent increased in November to a six-month high. 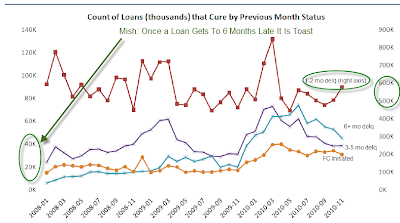 In the month of November, 261,153 loans were referred to foreclosure, which represents a 0.7% month-over-month decline. 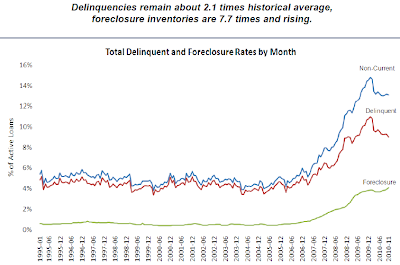 The total number of delinquent loans is nearly 2.1 times historical averages – and foreclosure inventory is currently at 7.7 times historical averages. The report is 34 pages long. Inquiring minds may wish to give it a closer look. Here are a few select charts. Consumer prices for virtually everything remain uninflated…ex Food and Energy of course. In November, the CPI rose a scant 0.1%, giving consumer prices an anemic 1.1% rise during the last 12 months. The so-called core, which excludes food and energy, also rose 0.1%, for an annual rate of 0.8%. Both readings are well below the Federal Reserve’s target rate of 1.7% to 2%. Reports like these keep the green light on for the "Students of the Depression" running monetary policy. The absolute CPI price index (aka cost of living) is now at the 2nd highest reading on record at 218.88 seasonally adjusted, just a hair off the all time high of 219.10. The core rate, which the Fed loves to focus on, is at an all time record high. Paul Volcker is worried about the future of the dollar and for good reason. 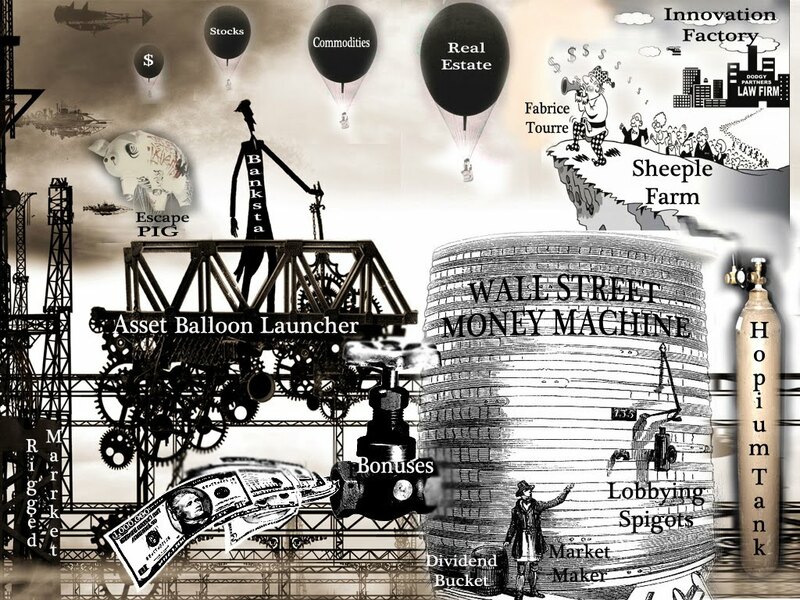 The Fed has initiated a program (Quantitative Easing) that presages an end to Bretton Woods 2 and replaces it with different system altogether. Naturally, that’s made trading partners pretty nervous. 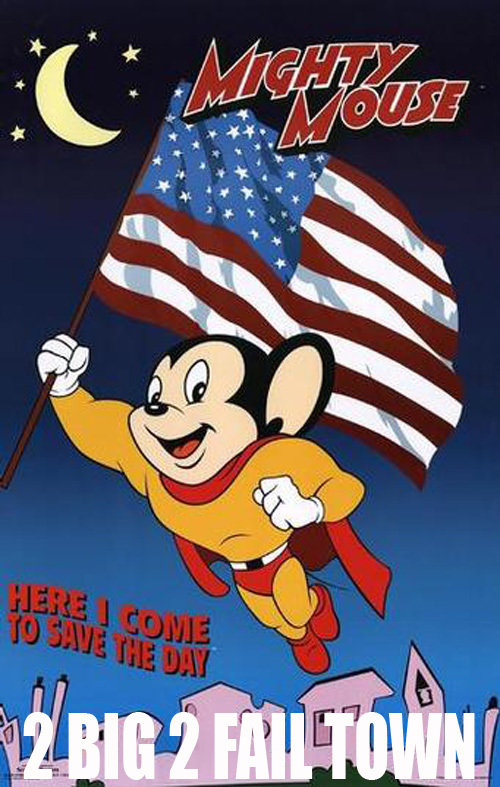 Despite the unfairness of the present system--where export-dependent countries recycle capital to US markets to sustain demand—most nations would rather stick with the "devil they know", then venture into the unknown. But US allies weren’t consulted on the matter. The Fed unilaterally decided that the only way to fight deflation and high unemployment in the US, was by weakening the dollar and making US exports more competitive. Hence QE2. 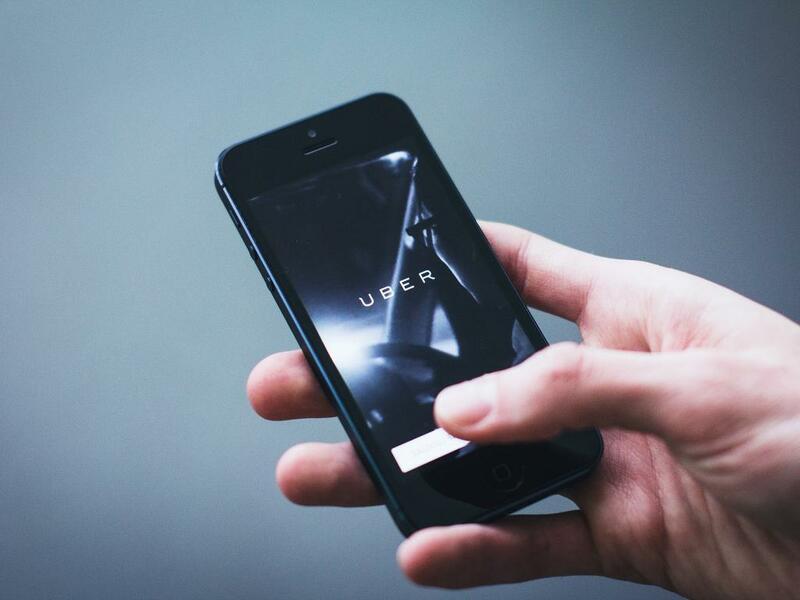 But that means that the US will be battling for the same export market as everyone else, which will inevitably shrink global demand for goods and services. This is a major change in the Fed’s policy and there’s a good chance it will backfire. Here’s the deal: If US markets no longer provide sufficient demand for foreign exports, then there will be less incentive to trade in dollars. Thus, QE poses a real threat to the dollar’s position as the world’s reserve currency. Here’s what Volcker said: “The growing sense around much of the world is that we have lost both relative economic strength and more important, we have lost a coherent successful governing model to be emulated by the rest of the world. Instead, we’re faced with broken financial markets, underperformance of our economy and a fractious political climate…..The question is whether the exceptional role of the dollar can be maintained." 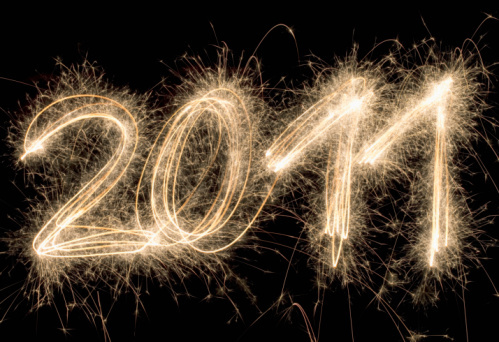 And, nearly 50% of those surveyed planned to buy fewer gifts this holiday season. Combine that with reports like the following, which reveals just how bad things still are in a key segment of the economy, and all I can say is: what planet are the bulls on? The housing market will remain depressed, with record high foreclosure levels, rising mortgage rates and a glut of distressed properties dampening the market for years to come, industry experts predicted on Tuesday. 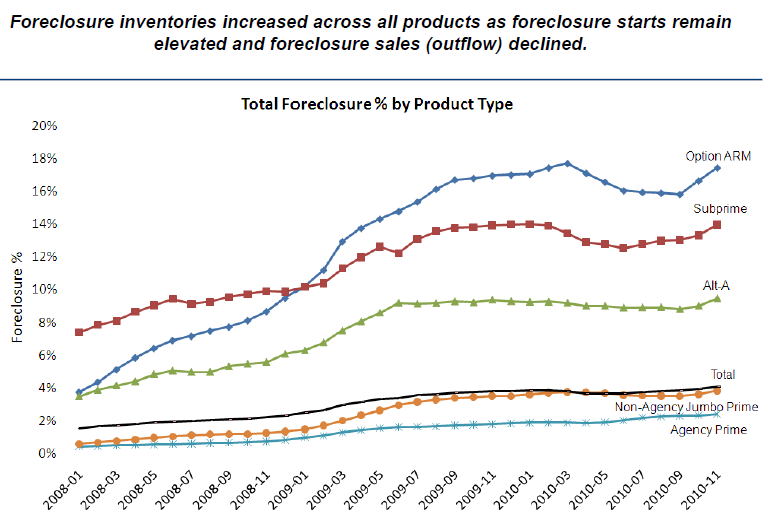 "We don’t see a full market recovery until 2014," said Rick Sharga of RealtyTrac, a foreclosure marketplace and tracking service. 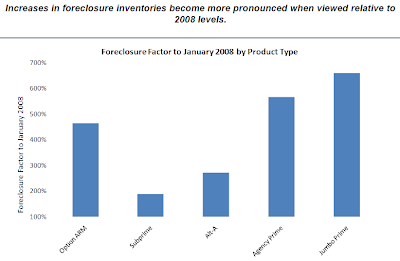 He said that he expected more than 3 million homeowners to receive foreclosure notices in 2010, with more than 1 million homes being seized by banks before the end of the year. Both of those numbers are records and expected to go even higher, as $300 billion in adjustable rate loans reset and foreclosures that had been held up by the robo-signing scandal work through the process. That should make the first quarter of 2011 even uglier than the fourth quarter of 2010, he said. There have been allegations banks used so-called robo-signers to sign hundreds of foreclosure documents a day without proper legal review. Mortgage rates will start to rise in 2011, further dampening demand and limiting affordability, said Pete Flint, chief executive of Trulia.com, a real estate search and research website. "Nationally, prices will decline between 5 percent and 7 percent, with most of the decline occurring in the first half of next year," he said. Interest rates on 30-year fixed rate loans will creep up to 5 percent, and that alone will add $120 per month to the typical mortgage payment on a $400,000 loan, Flint said in a joint news conference. 2&3, 3&4 or 4&5? That is the Question. I think this day chart of the 30 year says it all. 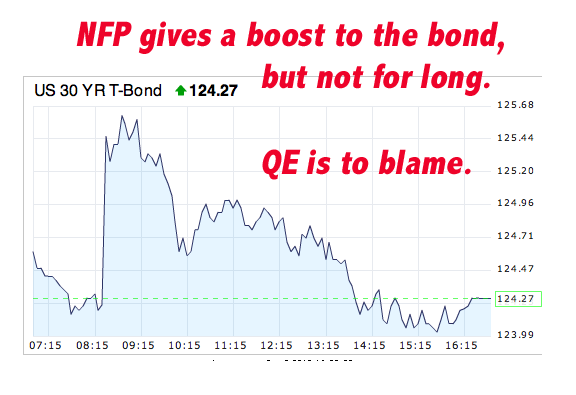 After the very stinky NFP numbers the bond made a predictable jump higher. 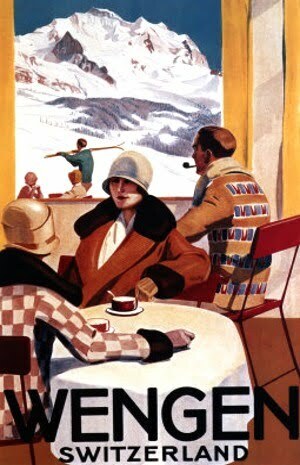 But it wasn’t long after that the air started leaking out and the bond closed on the lows. So with that gibberish in mind bonds headed to the crapper while gold set new highs. The confirm that QE is now driving bonds lower came late in the day when there was a convenient leak of a Sunday TV appearance by Ben B. The only quote leaked was: “We might do more”. Stocks liked that talk and ended up; while the bonds ratcheted down another notch. 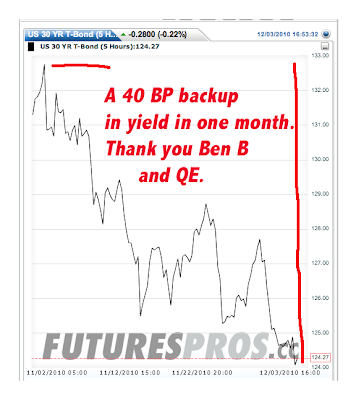 Long rates have backed up by 40 bp in just the past month. The exact opposite reaction that ‘the Bernank’ wants. How deflationary is this increase in interest rates? Mildly so. My guess is that the impact of rising rates exactly offsets the stimulative benefit of keeping short rates at historic lows. Yes, more debt is financed short term than long, but a back up in mortgage rates and the increase in long term fixed rate capital for municipalities and corporations will offset any benefits from ZIRP. Now that his relentless skepticism, following today’s abysmal data release (orchestrated or not), has been fully validated, much to the chagrin of top ticking flippers such as Goldman and other sundry blog sites, Rosenberg comes out with a must read essay on the state of the economy now versus later, entitled very appropriately "Hope-Based Rally Now, Shock Therapy Later." This is certainly one Rosie’s better pieces out there and a must read for those who refuse to be led by the propaganda machine into believing lies and manipulation: "This has become such a hope-based market that the Dow jumped over 100 points earlier this week on a Reuters news story in Brussels, which reported that the U.S.A. would back an even greater financial commitment to Europe! Quick — get Sarah Palin on the line." Incidentally, if there is any confusion where Zero Hedge stands, we suggest rereading our post from last night which made it all too clear that we still refuse to drink the hopium (and self-aggrandizement) that seems to have gotten straight to the head of such a broad (literally and metaphorically) cross-section of the financial punditry. I’m on the way back from a two-day business trip in London, U.K. with a few of my Gluskin Sheff colleagues. It’s been a good year-and-a-half since I was last there (the next best thing to old New York), and the first time I can remember it snowing this early — a few centimetres almost shut down the city (enough to make a Torontonian chuckle). 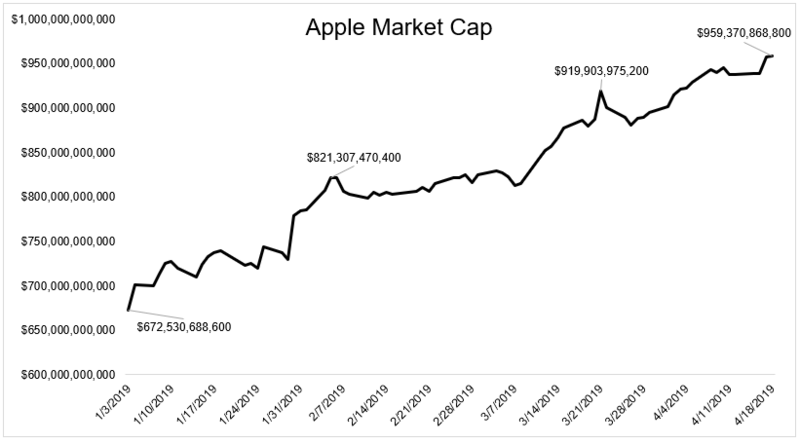 While we continue to refrain from hyperventilating as others throw in the towel, it is completely understandable that investor sentiment has improved. Moreover, the incoming economic data, at least when benchmarked against the double-dip fears that prevailed in July and August, currently look “green shooty” in nature. But is the U.S. economy really out of the woods? Hardly.